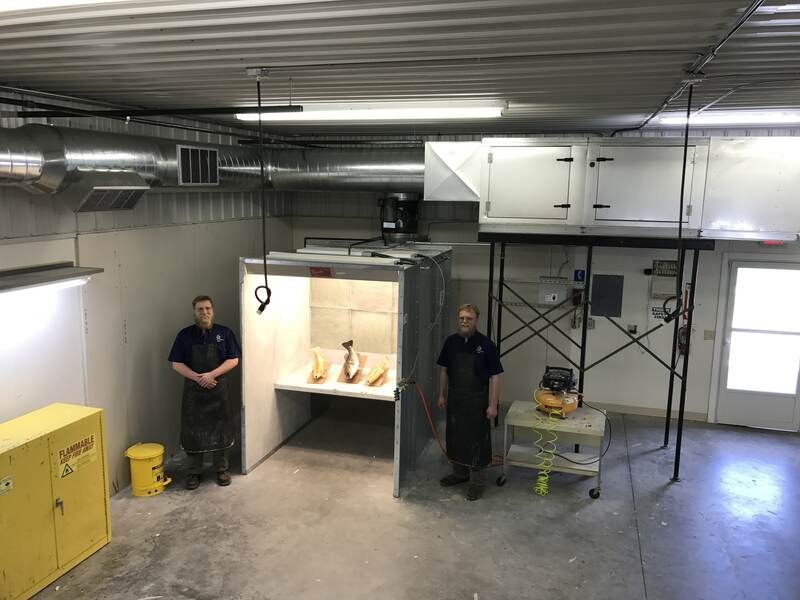 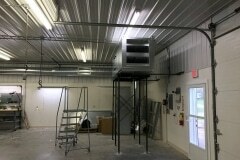 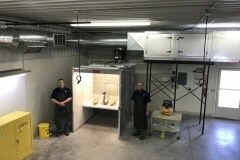 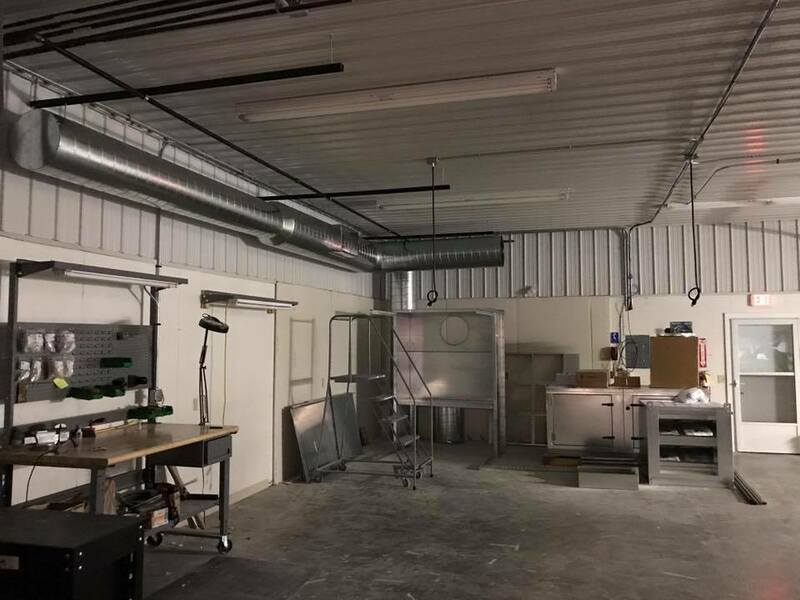 Our new state-approved paint booth system is completely installed and ready to rock! 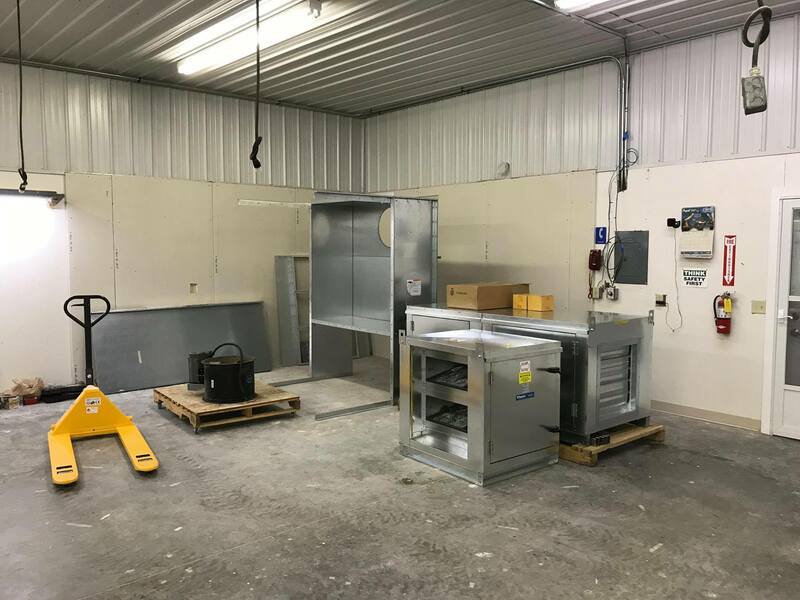 It features one of the best custom paint booths on the market with outstanding color corrected lighting and excellent particle filtration. 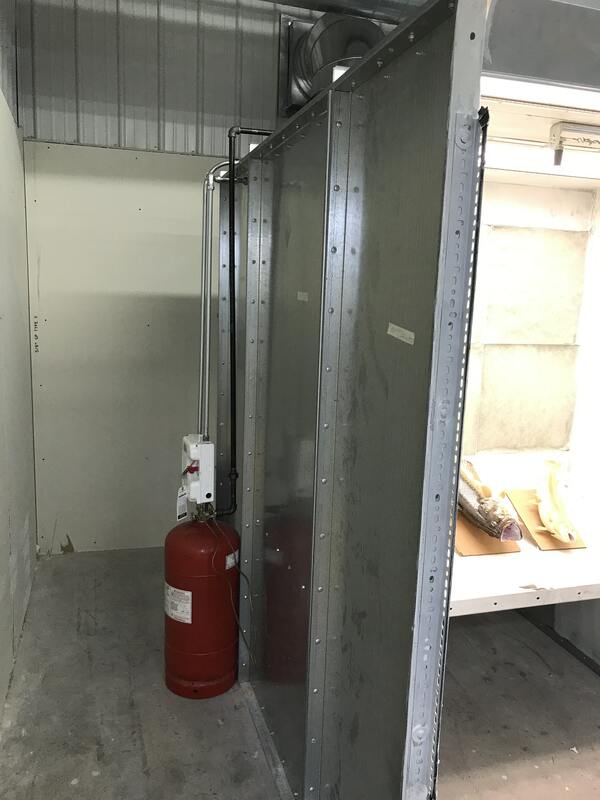 Engineered into the system is an automatic fire suppression system, as well as an interlocked make-up air unit. 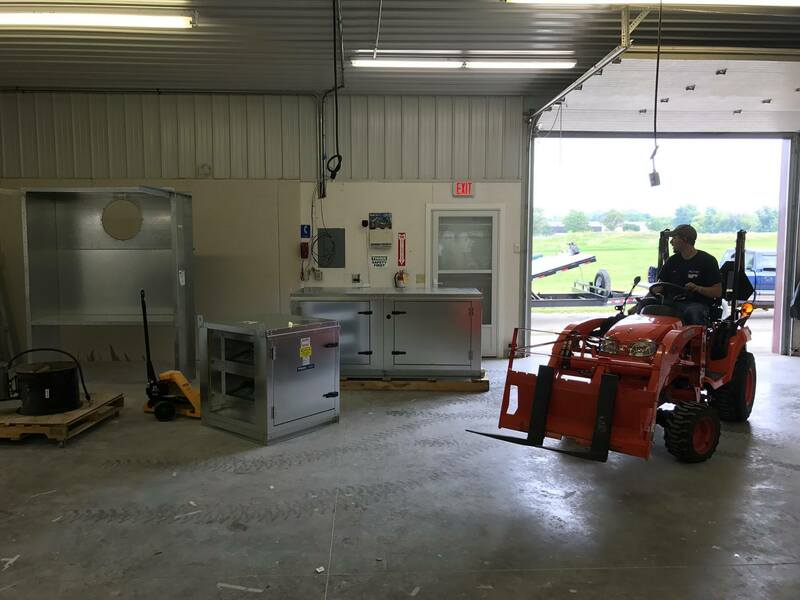 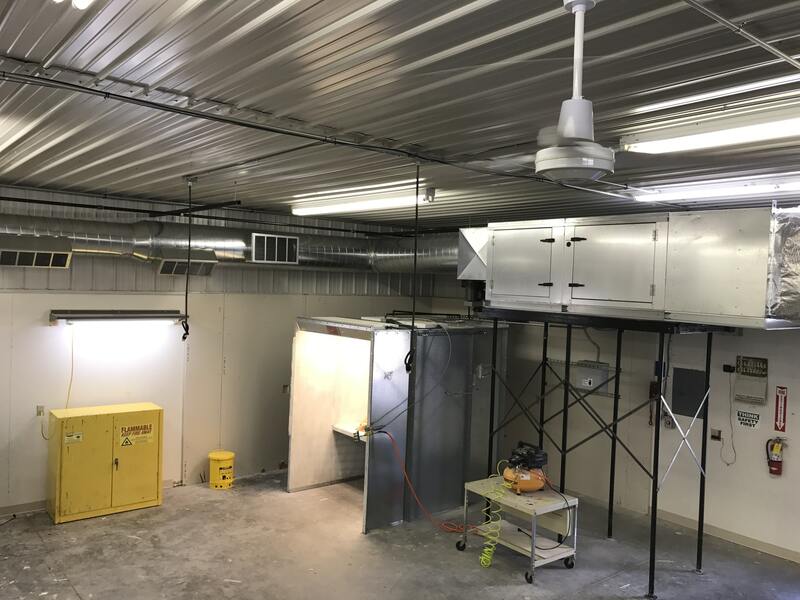 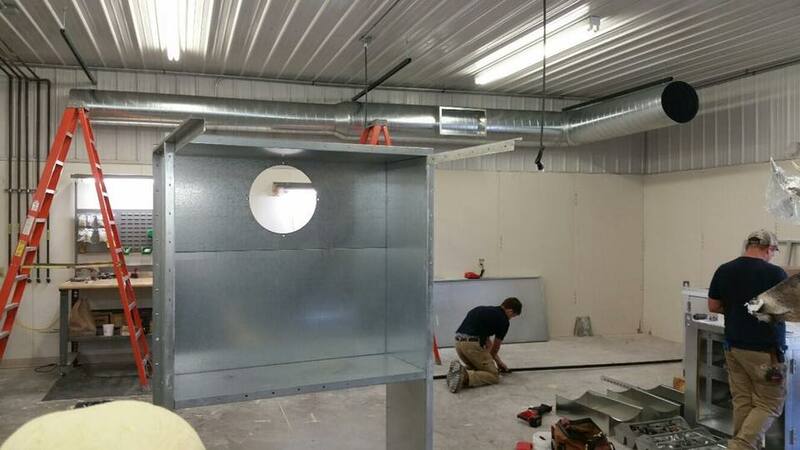 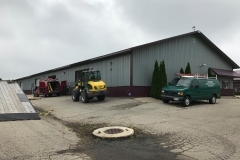 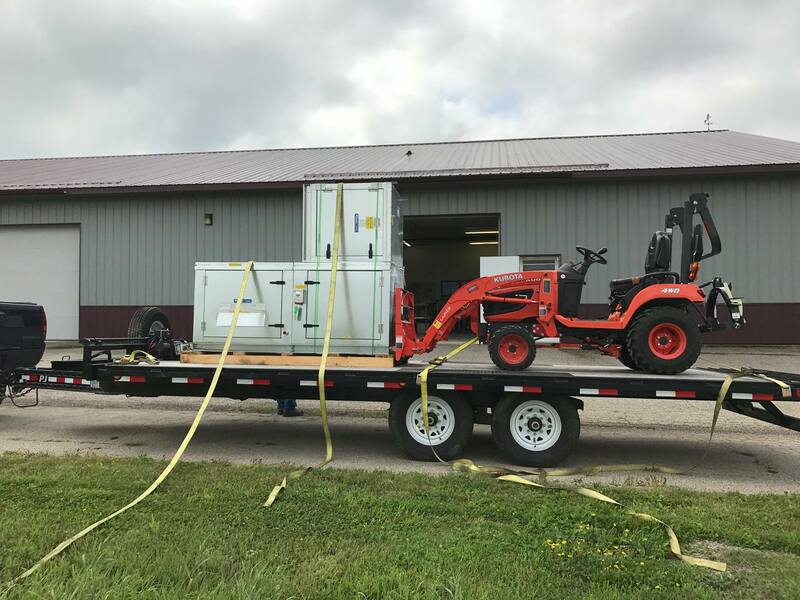 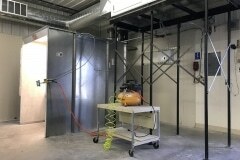 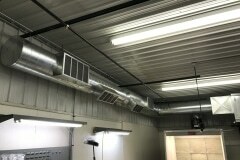 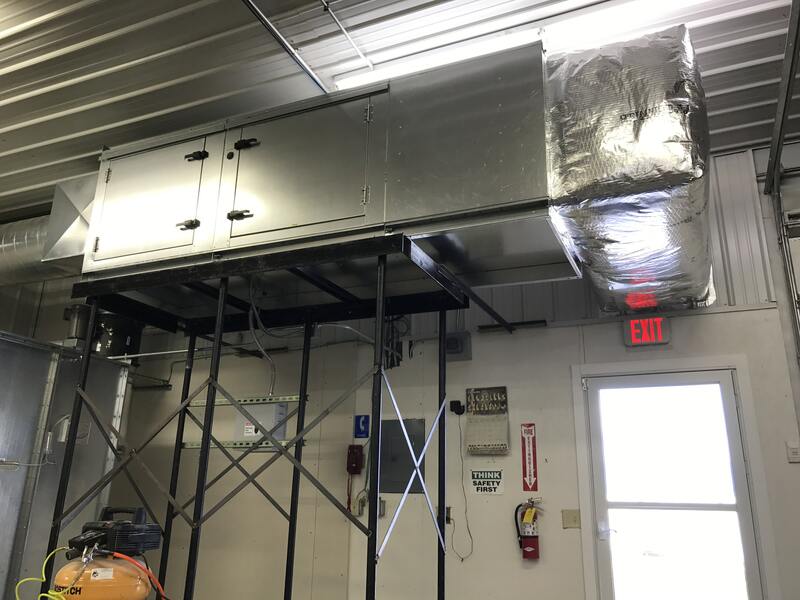 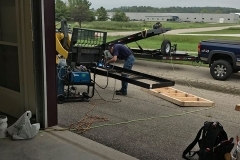 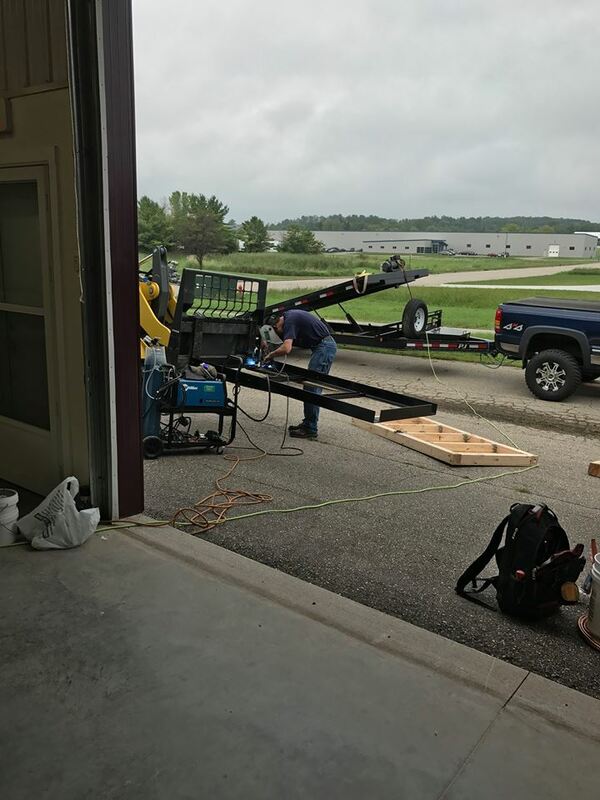 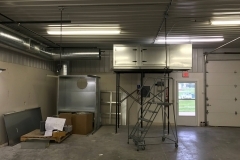 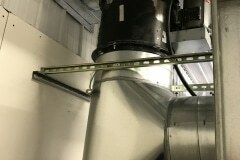 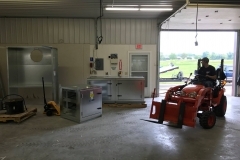 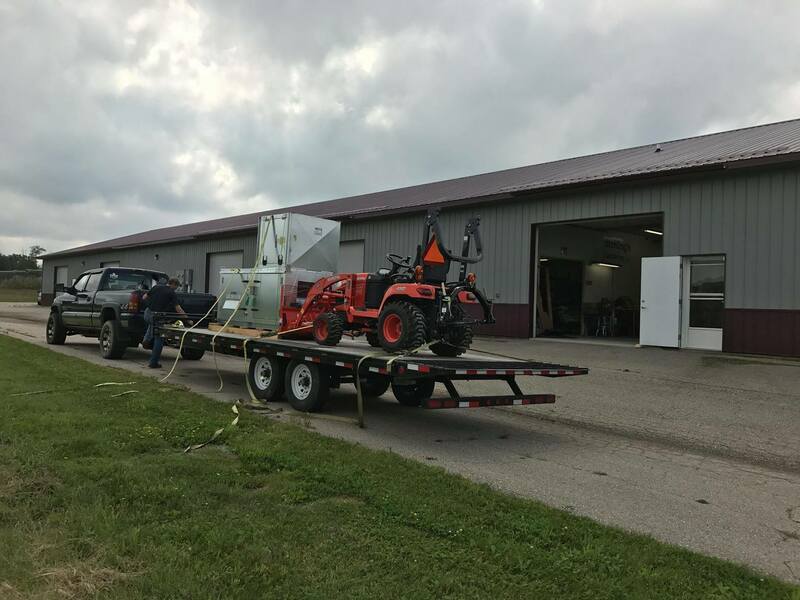 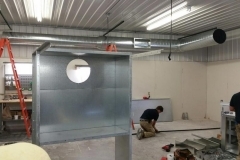 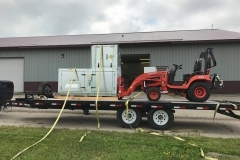 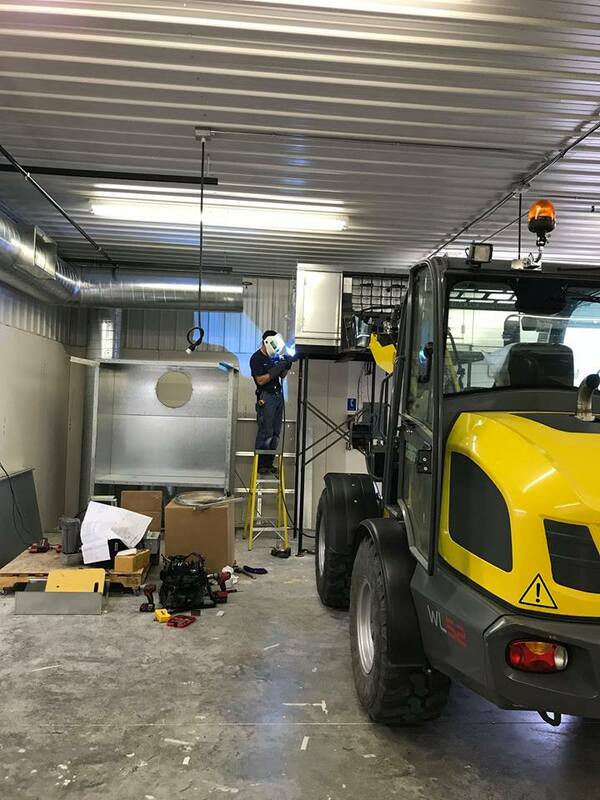 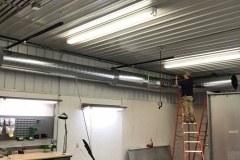 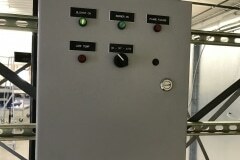 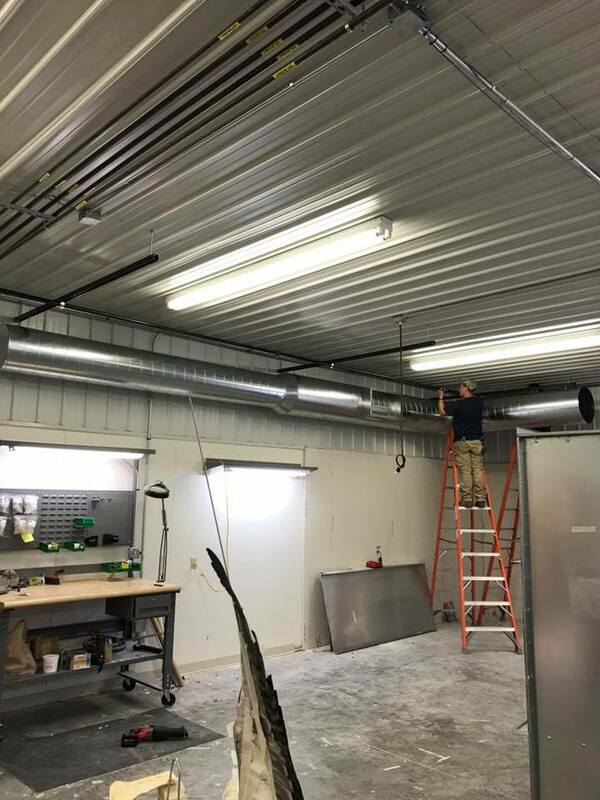 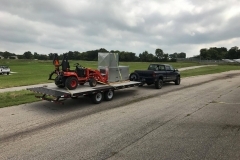 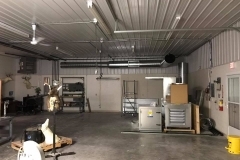 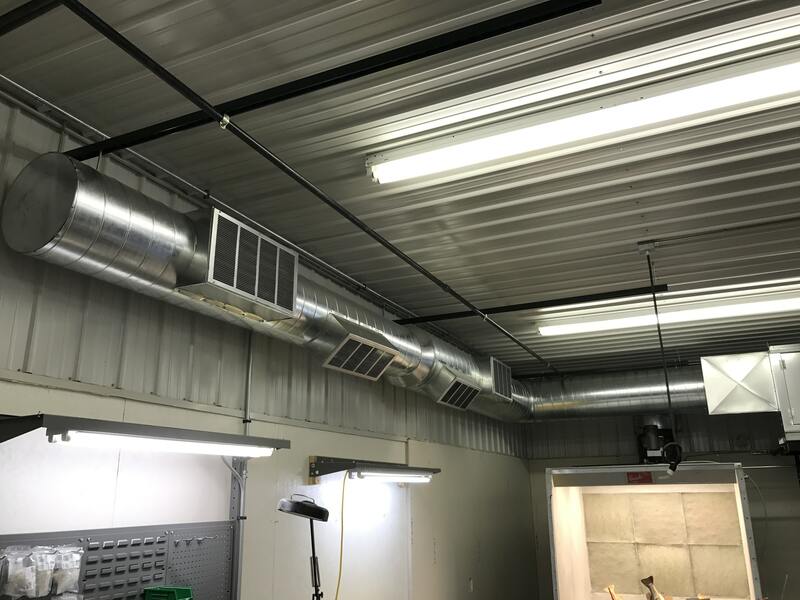 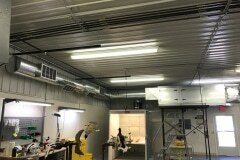 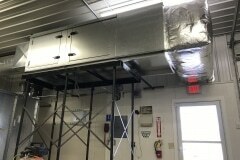 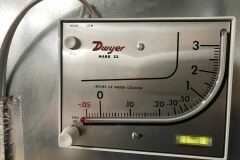 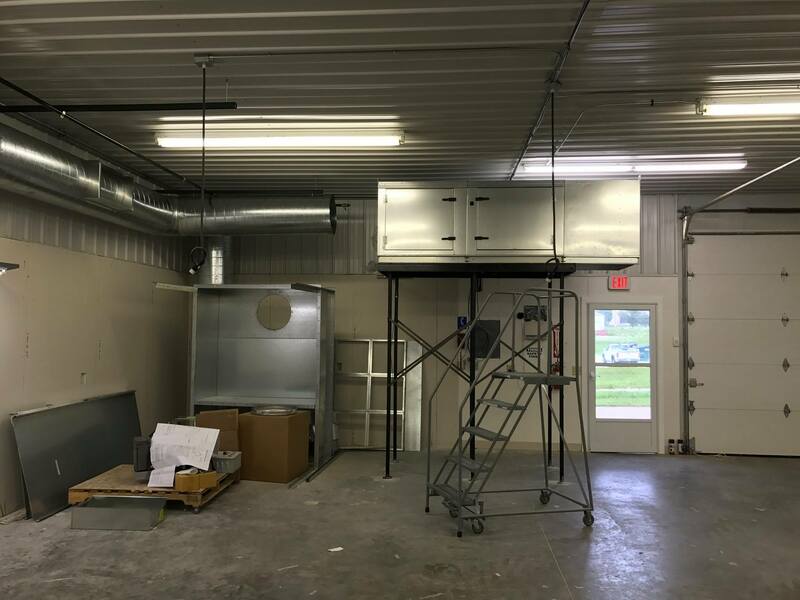 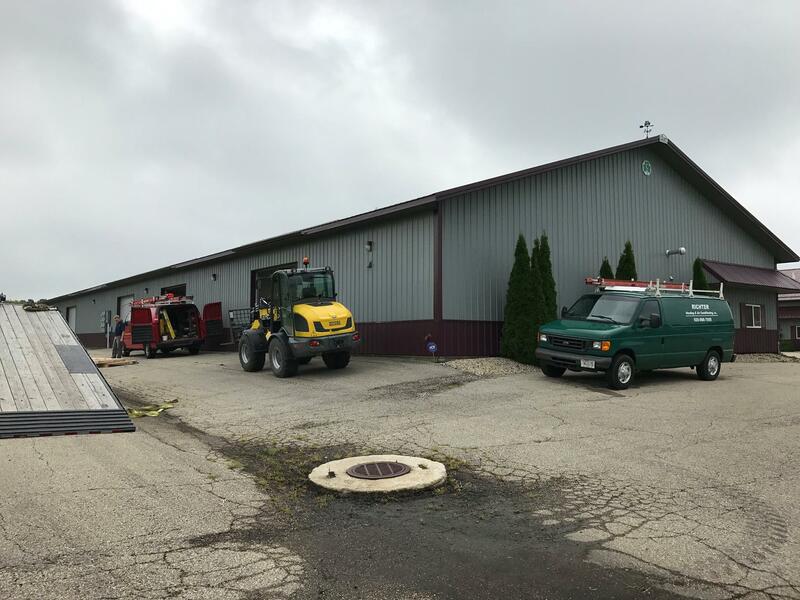 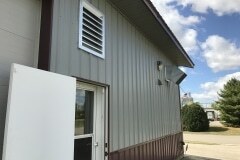 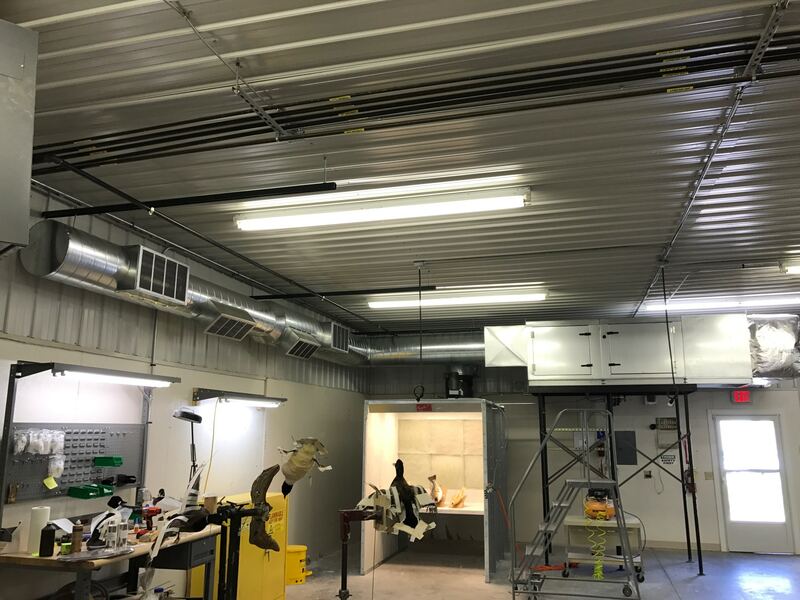 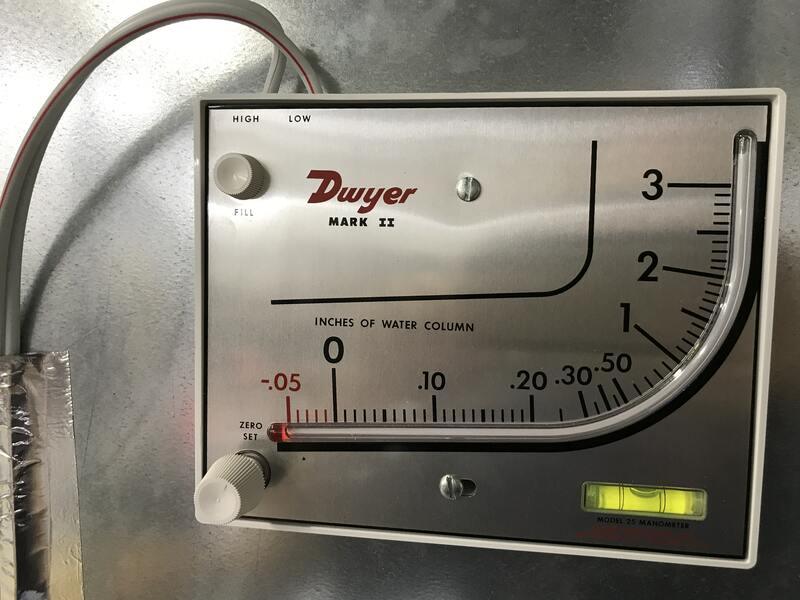 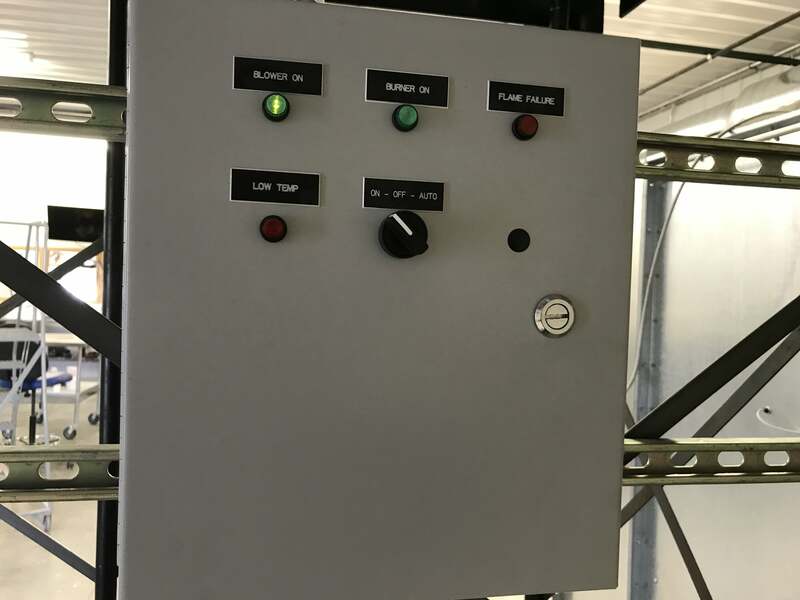 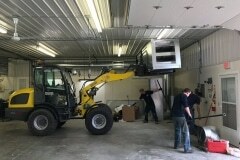 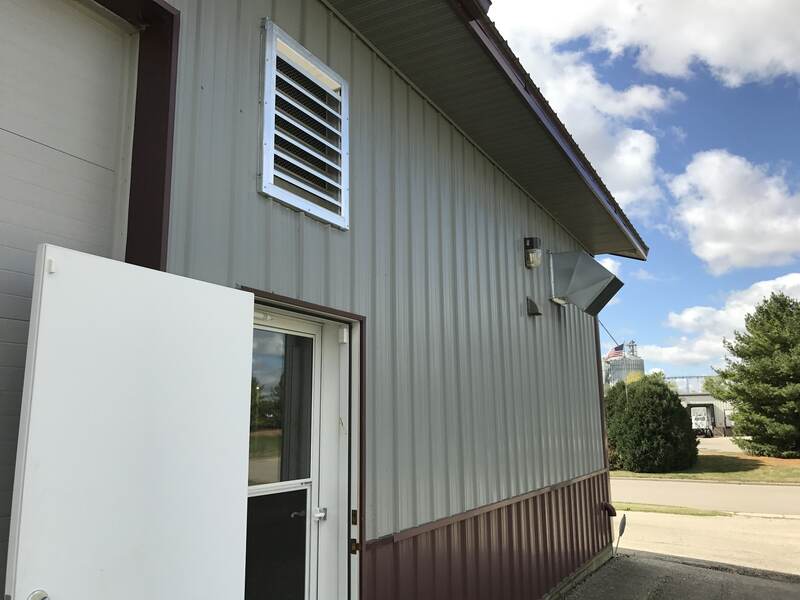 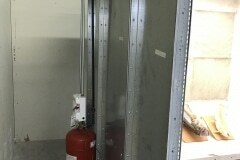 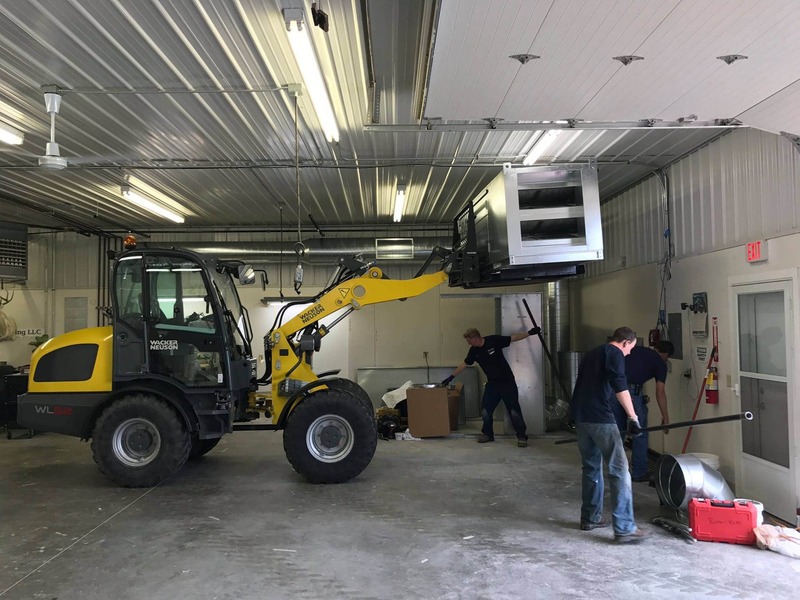 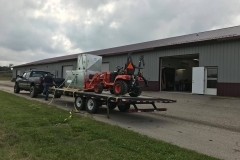 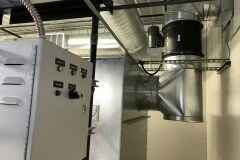 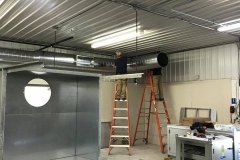 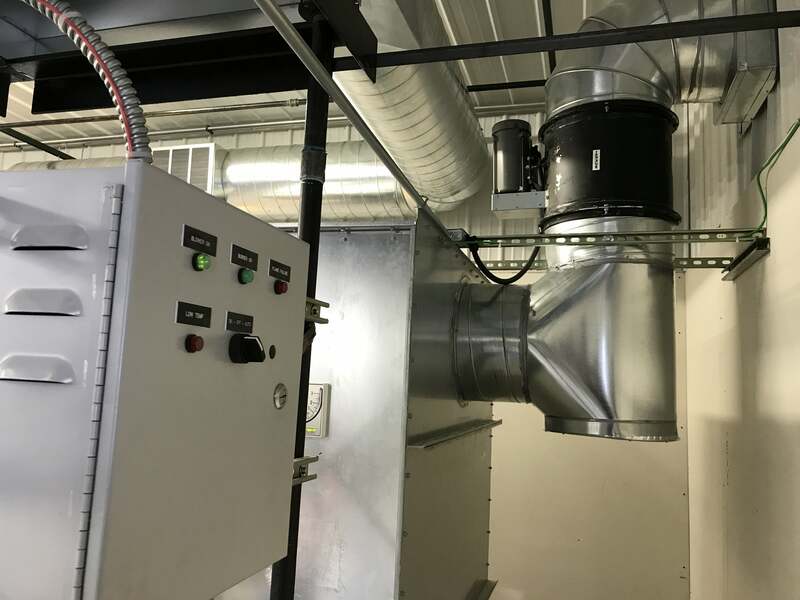 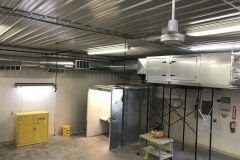 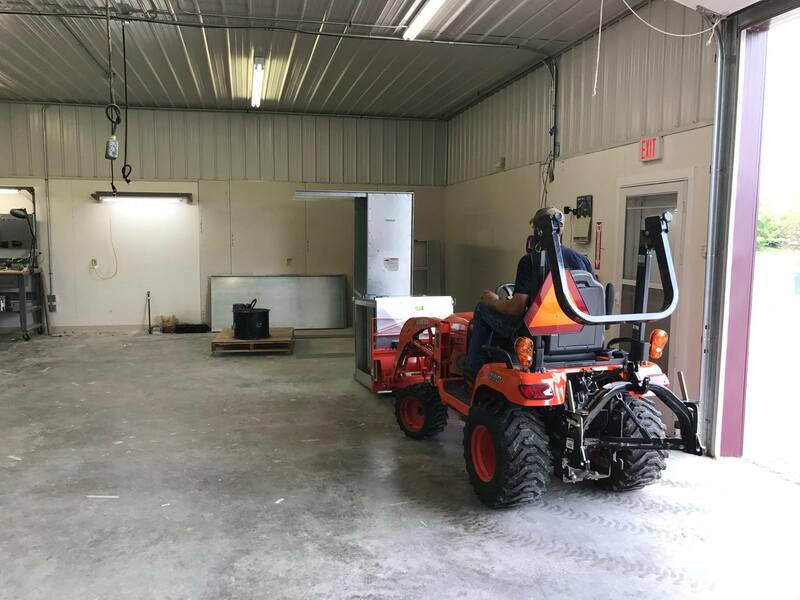 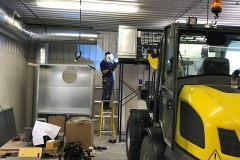 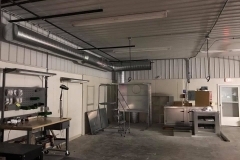 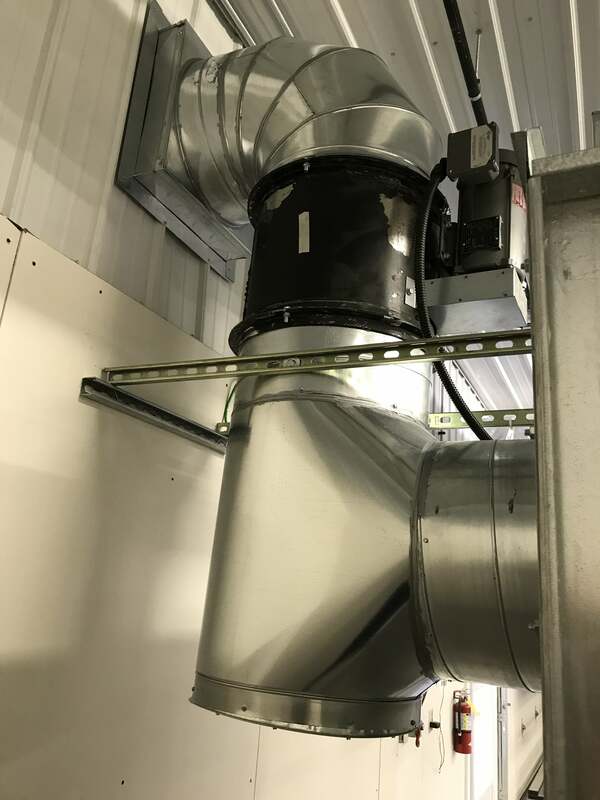 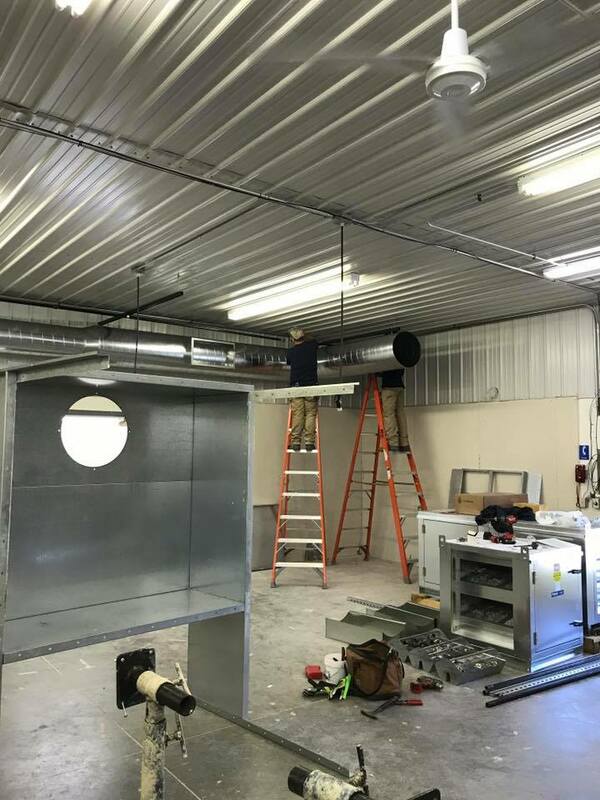 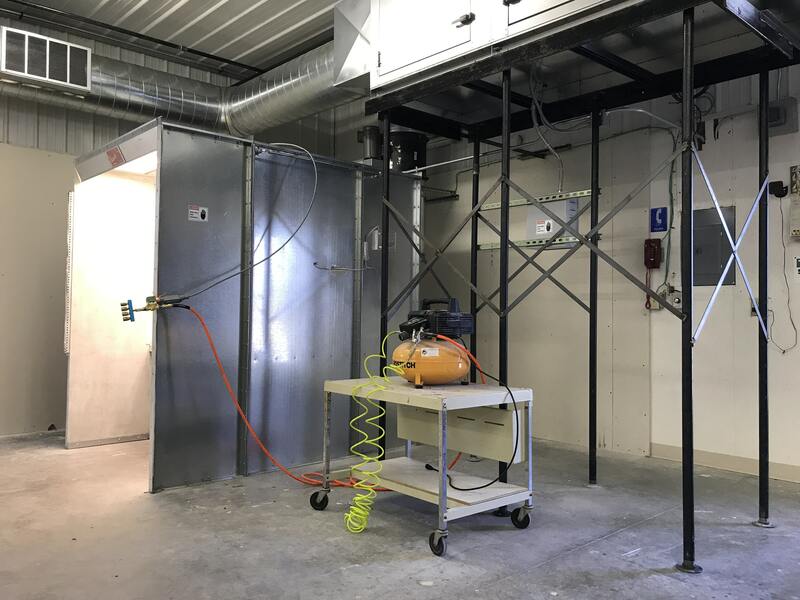 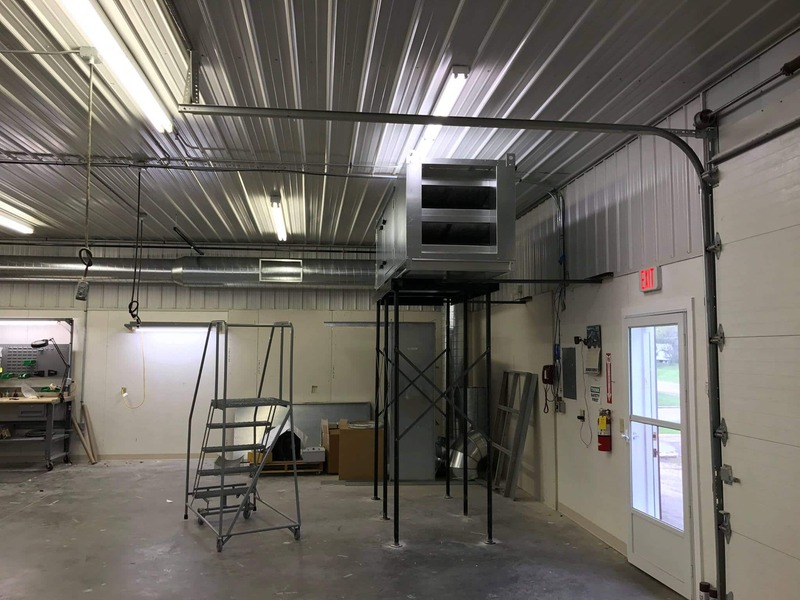 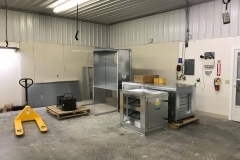 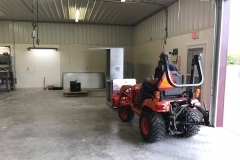 The temperature controlled make-up air unit brings fresh filtered air back into the building to compensate for the air removed from the exhaust fan in the paint booth. 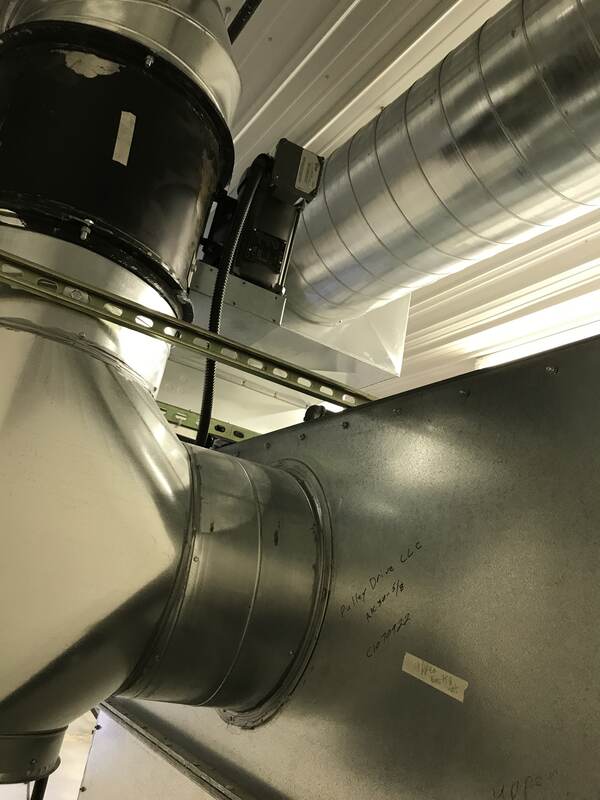 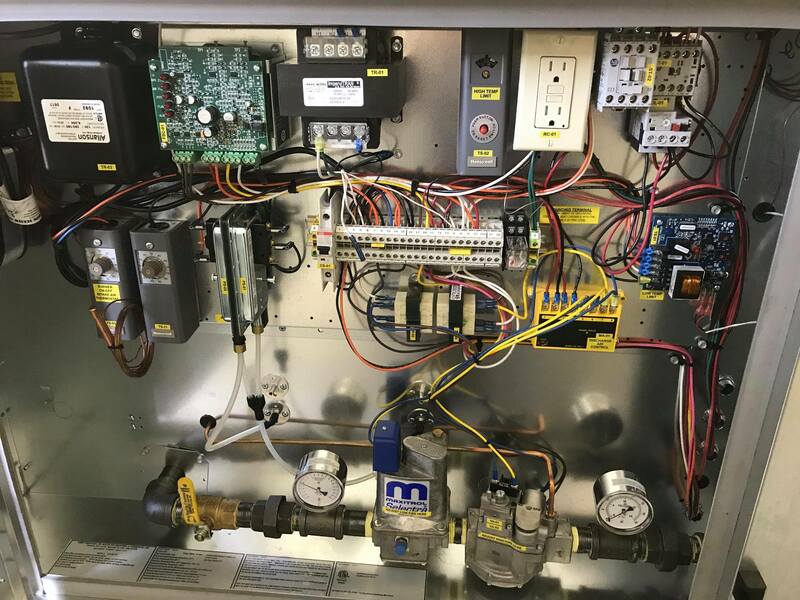 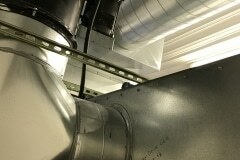 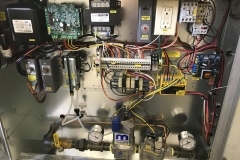 All HVAC within the system is electronically interlocked for optimal performance. 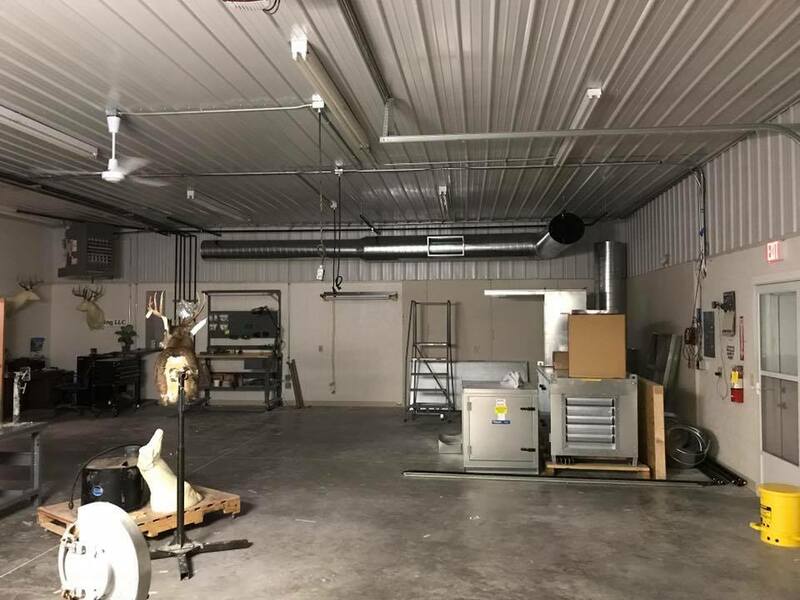 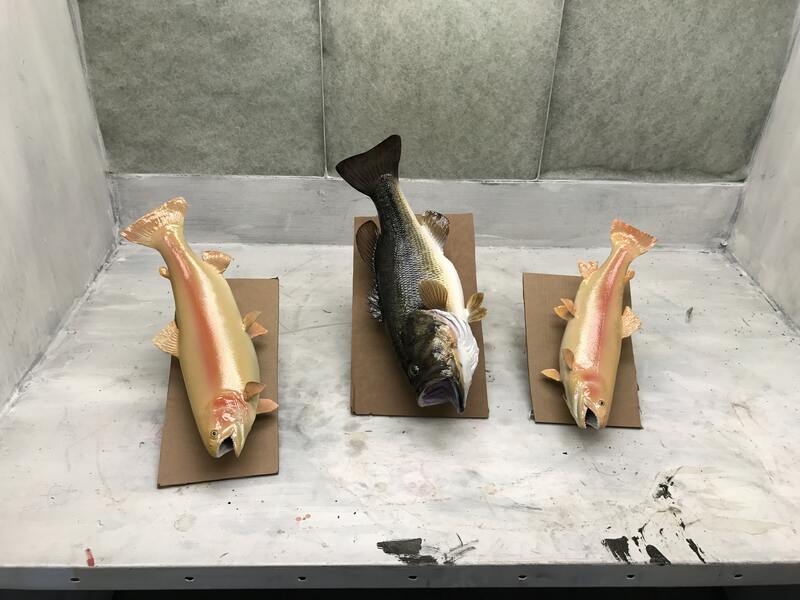 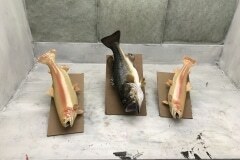 At Stehlings Taxidermy we use only the very best equipment and procedures in our state of the art commercial facility to ensure that you receive an outstanding mount.